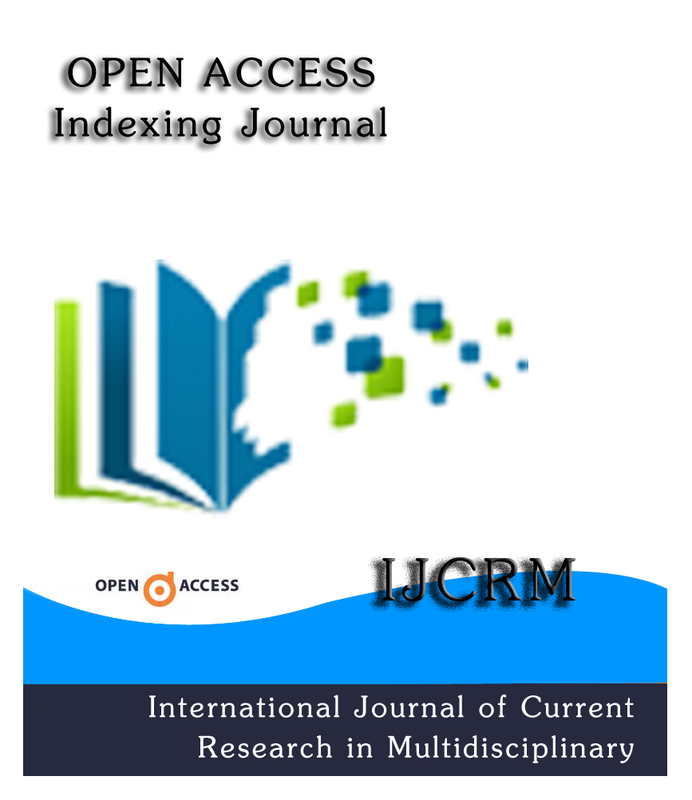 Open Access: With open access, any researchers can read and build on the findings of others without restriction and without paying any fee which accelerates author's discoveries among all masses worldwide in quick manner. Rapid Publication Process: The publication process generally takes only 20 days for an article publication. Certificates: IJCRM provide Digitally Signed e-Certificates to individual author after publication of paper.